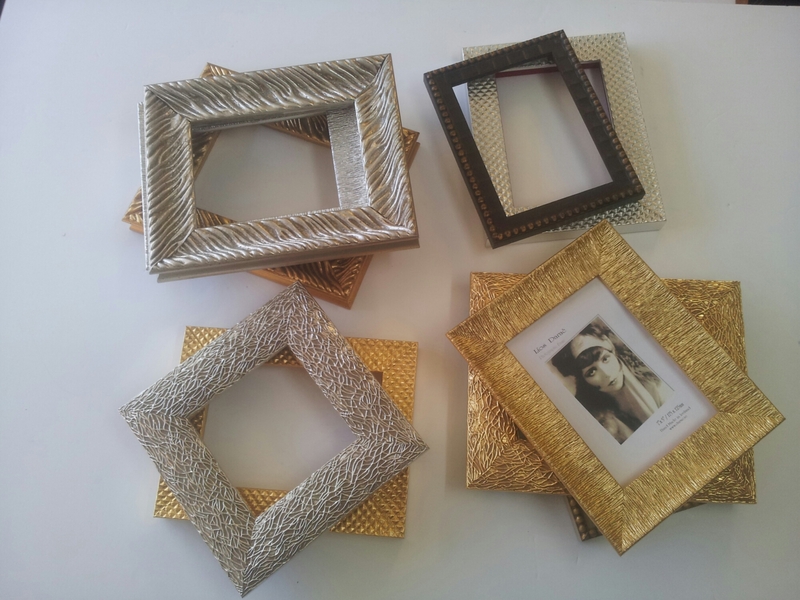 Still working on our new Designer Gift Frames at Darac Framing. This entry was tagged Designer Frames, Handmade, Ireland, Irish Gifts. Bookmark the permalink.